Cinnamon tea is a convenient way to get a spice that has been used for thousands of years in ancient cultures for its healing properties. You can benefit from it by simply brewing it up and sipping it as you would any other tea. Cinnamon acts as a natural antibacterial and antimicrobial agent in the body, which may help to explain why it’s been regarded for its medicinal value for quite some time. 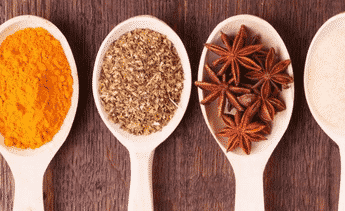 It’s always best to help the body heal itself, and employing a natural spice like cinnamon can help further that process along. Next time you are out, pick up organic cinnamon sticks to have them handy for when you need them. Cinnamon tea doesn’t have to be complicated to make in order to capture its healing benefits. 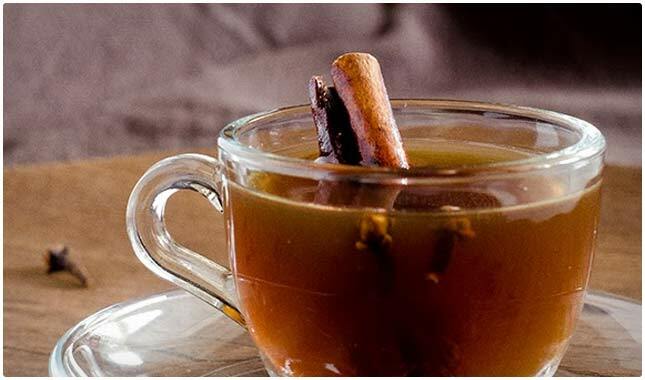 This Sudanese cinnamon tea recipe shows that all you need is cinnamon sticks, water, and tea to get the job done. This will give the tea more flavor than just adding hot water to cinnamon, and you can also add raw honey to taste, although if you are trying to use it to heal you may want to drink it without any sugar. Here she’s using ceylon tea, so its bringing additional antioxidants and immune system defense to the table. This tea is a wonderful concoction, with each ingredient serving to help bolster the body back to health. Cinnamon is included for its anti-inflammatory properties and the boost it gives the immune system. She’s also included lemons for their Vitamin C, which will also help support the immune system. There’s honey added to help sweeten things up and make it easier to drink, but also because honey has antibacterial properties. There’s even garlic and ginger, which might not be the best-tasting duo when you have a cold, but the cinnamon, lemon, and honey help with the taste. This is a chai latte that is made in a way that doesn’t use any dairy and a healthy mix of ingredients that are sure to h A traditional chai latte is made with milk, and using coconut milk instead of cow’s milk will make you less likely to get congested after drinking it. If you are trying to drink cinnamon to help fight or avoid a cold, going with this tea latte is a better choice than a conventional chai latte from the coffee shop. She’s made this using a crock pot so you can cook it up and leave it simmering for a pick-me-up whenever you need it throughout the day. Cinnamon has a warming effect on the body, and is therefore helpful in overcoming the symptoms of several conditions. 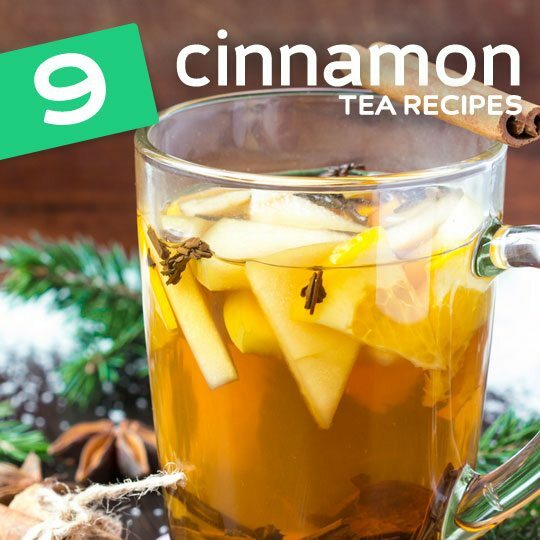 This tea takes things back to basics, showing you that you can make a cinnamon tea just using cinnamon and your choice of an all-natural sweetener, like honey. They’re recommending that you go with raw honey, and we’d further add that you should make sure it’s organic, or from a local source that you trust. When consuming such a simple tea it’s important to only use the best possible ingredients. This is a simple combination of cinnamon, lemon, cloves, and tea that can help your body heal itself through the use of all-natural ingredients. The lemon provides Vitamin C, while the cloves provide additional anti-inflammatory properties. While she’s using Earl Grey for the type of tea, you can always customize this to your own taste. Using green tea would be one way to get more antioxidants and other substances that help the body, both short term and long term. The English version of this recipe starts halfway down the page. The combination of ginger and cinnamon is a quite powerful one, and this tea is designed to help you detox. You’ll often find healthy ingredients like this combined together, especially when their flavors complement each other. In this case ginger and cinnamon are both rather harsh flavors, and there’s no sugar or sweetener used in this recipe to offset this. It’s meant to be a detoxifying tea, so you don’t want to add anything to it that the body is going to have trouble with. Drink this tea at the first sign of a cold to help warm the body up and shorten the cold’s duration, possibly even avoiding it. 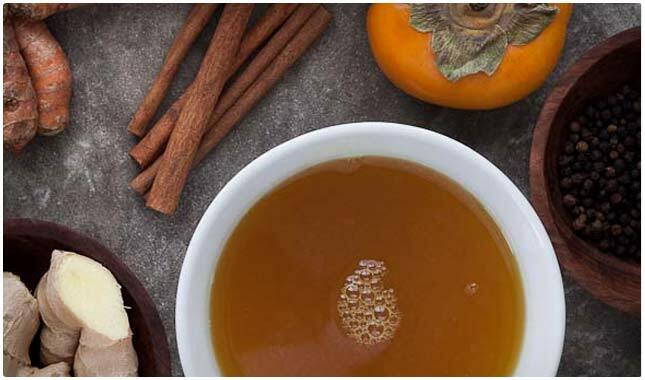 For those times when your throat is bothering you, try sipping this sore throat tea made with cinnamon and other ingredients designed to soothe the situation. 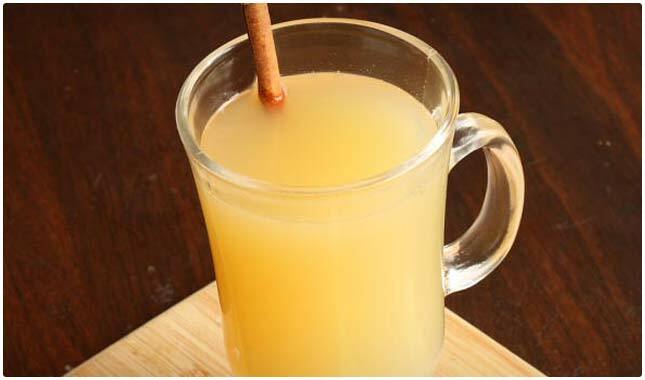 This is a milky concoction that uses cinnamon and honey, as well as ginger to not only help soothe the throat, but also combat the cause of it. The milk they’re using isn’t cow’s milk, it’s your choice of either almond, rice, or coconut, so you won’t be filling your system with dairy at a time when you could be coming down with a cold. You’ll also score the extra nutrients these milks provide. This tea has a lot going on, but what shouldn’t be overlooked is the use of high-quality cinnamon sticks. It’s going to infuse the tea with the goodness of cinnamon, in addition to everything else it contains. Turmeric is gaining attention for its healing benefits to the body, but has long been known by several cultures that use it everyday in their cooking as well as in tea form. Ginger has a cleansing effect on the body and can help reduce symptoms in a number of conditions. Persimmon is known for its anti-cancer properties and can help protect you from colds. The trio of ginger, cloves, and cinnamon come together nicely in this tea and promise to help the body heal in a natural way. All three of these ingredients are anti-inflammatory, so you can use them to treat a myriad of symptoms from any condition caused by or worsened by inflammation. Ginger and cinnamon will both help your digestive system as well, which in turn helps you process foods and break down their nutrients better, helping your overall health and ability to heal. The instructions themselves are as easy as adding boiling water to the three ingredients. Gm I”‘ve tried so many over the counter drugs also prescribed ones to heal my ongoing gastritis problem but nothing helped……Finally a friend told me two days ago about cinnamon & ginger tea two ingredients that are always in the home…..Now something is finally workung….. I want to make ginger & cinnamon tea. Please explain how to do it. Do you pour boiling water over the ingredients? Do u cut up the ginger? How long do u steep? I am just learning, so will greatly appreciate simple instructions. I use 6 cups of water, bring to a boil remove from heat then add about an inch to an inch and a half of grated fresh ginger, 2 cinnamon sticks and steep over night. I add two lemons as well. I have been using cinnamon sticks to make the tea whenever I feel like I am going to catch a cold. I have since run out of the sticks, can I use powder to make the tea? It is always best to use Ceylon Cinnamon sticks and not the powder when brewing tea. Cinnamon powder does not dissolve in water and as such sticks make the prefect cup. Sure you can use the powder instead of the sticks but make sure to get CEYLON cinnamon. You can get it on ebay or Amazon. I usually recommend my patients to take the powder (about 1/4 to 1/2 teaspoon) — this way they can fully benefit from the various antioxidants present in cinnamon. I am boiling about four inches cinnamon stick in three cups of water for about ten minutes and adding half tea spoon of turmeric powder and two spoon of ginger juice freshly made.strain and drink early morning in empty stomach and before bed in the night since three weeks I feel my belly fat is reducing slowly. I am a registered and retired Nurse. Had breast cancer. Twenty years back that got metastatic in liver and left side of liver was operated five years ago.Again it was spread in it side of liver that was operated last year in April. On my one third of liver remained with me. Hi. Is their a remedy in a cup of tea that helps arthritis / gout/ hemocrematosis too much iron in blood. Thankyou.